Long waiting list to have your car serviced? No luck getting seats on the bus or train even when you try to make your booking earlier? Still trying to hatch a plan? Whether it is going for family reunion dinners or gathering with your mahjong friends, we want you to usher the Year of the Rooster with GoCar. 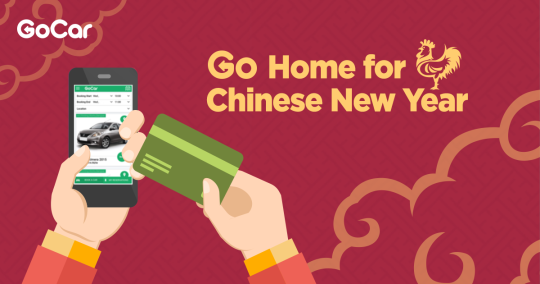 Leave your woes behind and #GoHome worry-free this Chinese New Year! 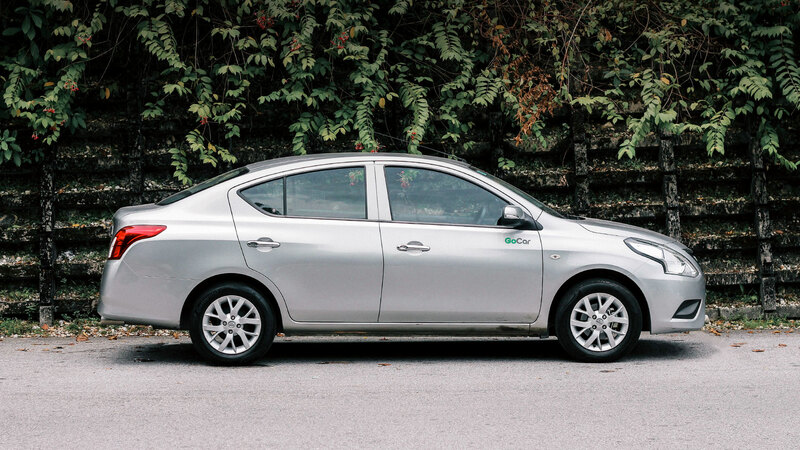 Drive a Nissan Almera back to your hometown for RM88 exclusively on the first day of your booking. 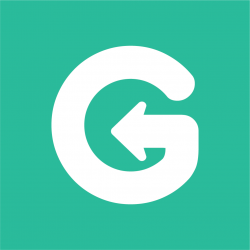 #TakeGoCar from now until 8 February 2017 using the promo code GOCAR88. 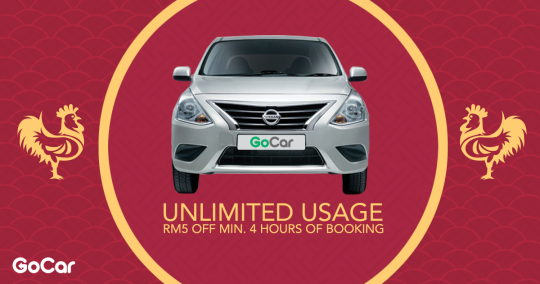 You can also enjoy UNLIMITED RM5 off with a minimum booking of 4 hours when you #TakeGoCar this Chinese New Year using the promo code GOCARCNY5. 1. View our full T&Cs here. 3. Bookings made for all promotions, including contests and giveaways, are not refundable or transferable. For promotional bookings, an additional fee will be charged if changes to the date and/or time are successful. Can i pay by cad credits?? Next PostNext Renting a car at KLIA or KLIA2?